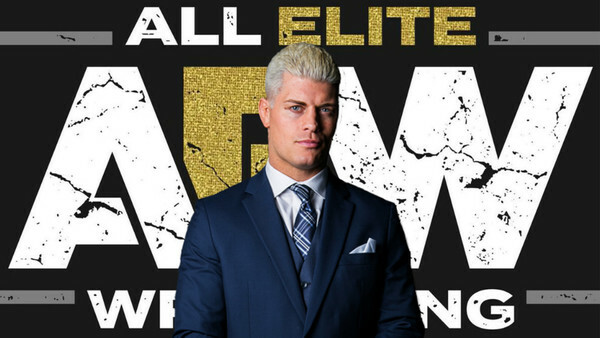 All Elite Wrestling Vice President Cody spoke to SEScoops.com earlier this week, divulging a number of new details on the upcoming company like a potential ranking system based on wins and losses, and now, the revelation that they won't be hiring a WWE-style writing team. 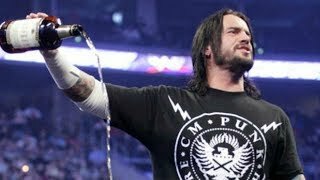 According to the former IWGP United States Champion, such resources "are potentially available to [AEW]", but they want to "lean into what [they] did with All In." That means him and The Young Bucks keeping everything in-house, granting creative freedom to the talent, because in his words, "the wrestlers are the writers." Cody went on to say that he knew "40 writers" when he was in WWE, but only "about four of them actually did anything." Vince McMahon's stuffed writing room is a common complaint, particularly among former backstage employees, and is regularly cited as a big reason behind the promotion's creative malaise. There's no guarantee that AEW's approach will yield more satisfying storylines, but it harks back to how things were done during wrestling's boom periods. Differentiating the new company from how WWE operate is smart, though, and suggests AEW will be a true alternative rather than a copycat.